Mediflow’s sleep system is clinically proven to reduce neck pain and improve quality of sleep. New Mombies are initiated into society on a daily basis. This exhausted segment of the female population can usually be identified by dark circles under her eyes, a staggering walk, and a cup of coffee in her hand. Women turn into Mombies after giving birth and only one thing can stop them: sleep. 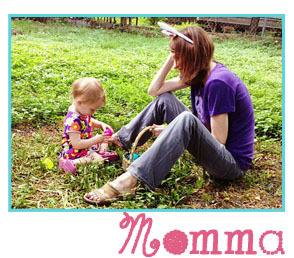 Yet, scary statistics reveal that mothers of children under 18-months-old are barely clocking in five hours a night. 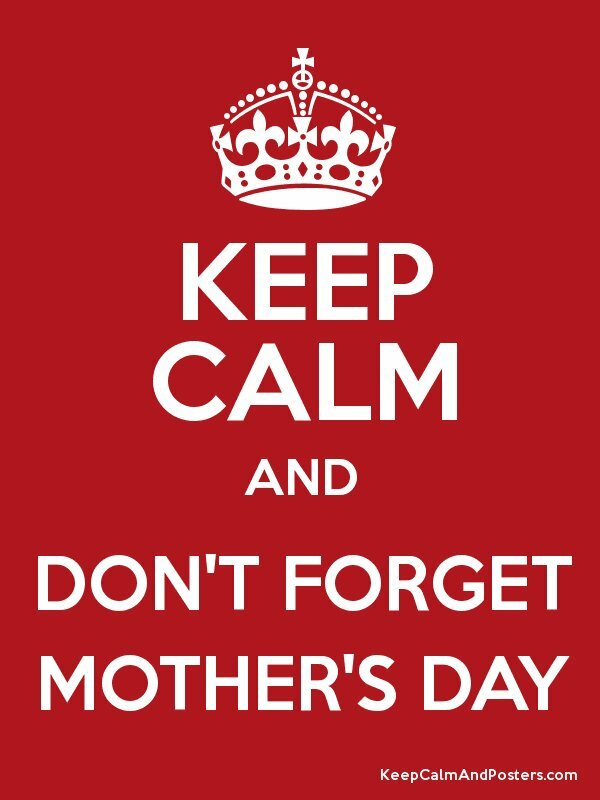 How can we save Mombies this Mother’s Day (Sunday, May 13, 2018)? By giving them the gift of a good night’s sleep on a water pillow! Top 10 Sleep Tips from Mediflow! 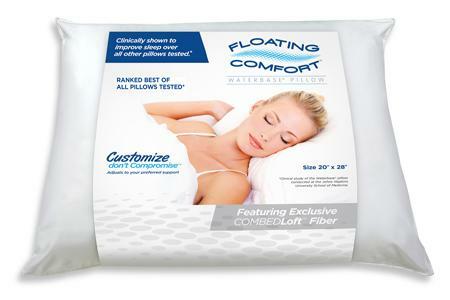 The Floating Comfort Pillow is available on Amazon (MSRP: $49.99). 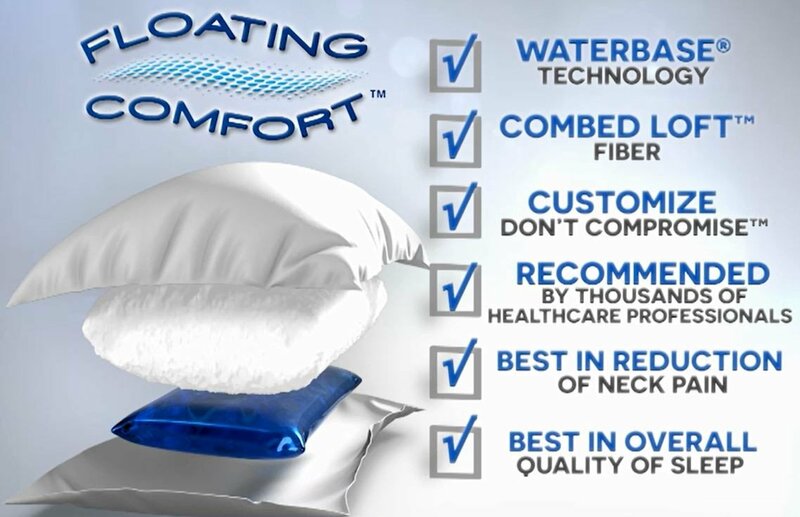 The Floating Comfort Pillow by Mediflow, featuring an exclusive waterbase technology, is the only pillow clinically proven to improve the quality of sleep, according to a study conducted by Johns Hopkins University School of Medicine. Water-based pillows were the preferred choice and were to thank for reduced morning pain intensity and increased pain relief. Mediflow pillows have an adjustable support water base at the bottom of the pillow that can be customized to any firmness and offers responsive support for any sleeping position. Mediflow pillows have an upper “comfort” layer of soft Polyester Fiberfill and are also available with an upper comfort layer of Memory Gel Foam or All-Natural Down. Check it out! How It Works Video. the amount of water to the degree of support you prefer- soft, medium or firm.